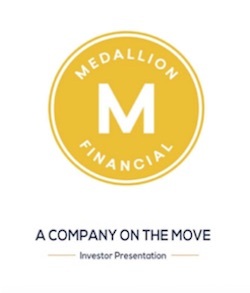 Medallion Financial Corp. is a commercial finance company that originates and services loans in various industries, and it's wholly-owned portfolio subsidiary, Medallion Bank, also originates and services consumer loans. 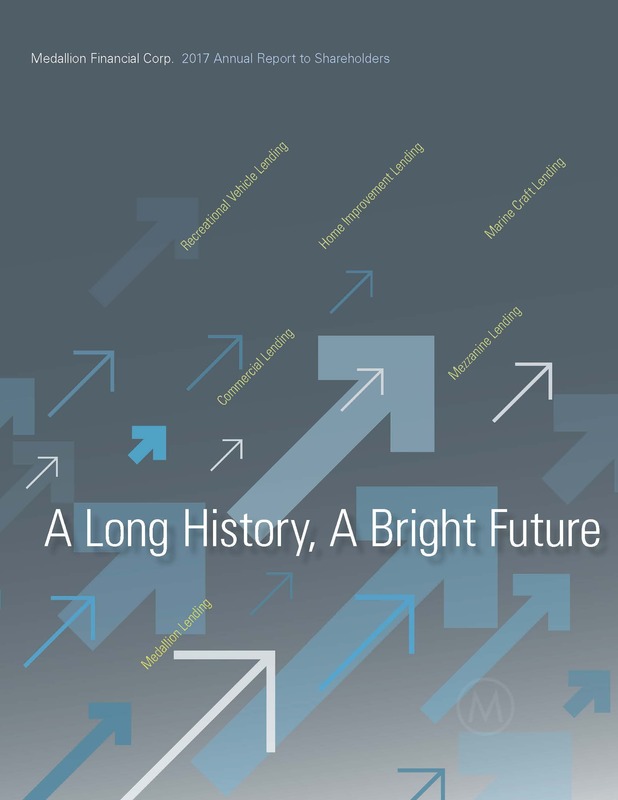 The Company has lent more than $8 billion since it's initial public offering in 1996. STOCK QUOTE: MFIN / MFINL.